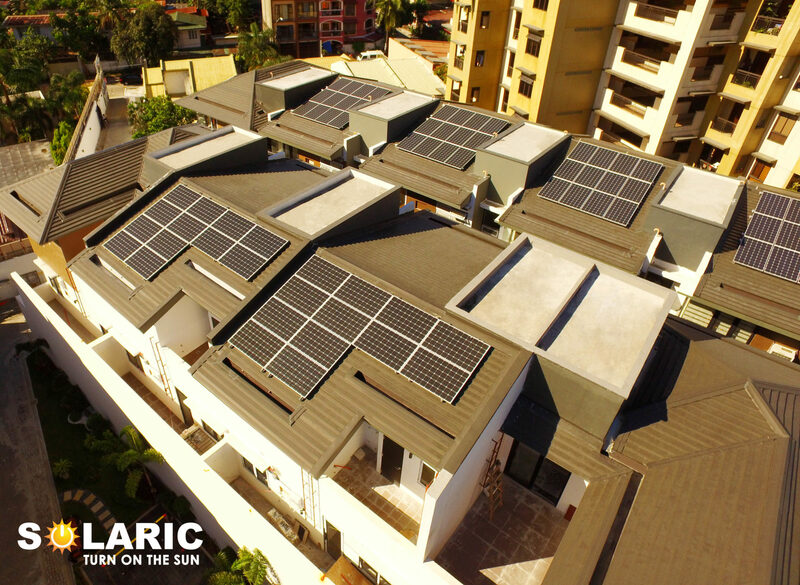 Going solar is now the trend for the typical Filipino homeowners, as they shift gears towards more sustainable and renewable lifestyles. Rooftop solar through PV technology has become the most affordable and cost-efficient renewable technology of this age. Rooftop PV has become increasingly affordable, especially now as the costs of solar panels in the Philippines have decreased in the last five years. Senator Grace Poe introduced a bill clamoring for a law promoting the use of solar energy in the midst of ever-increasing electricity costs. Senate Bill No. 1719, an Act known as the “Solar Rooftop Adoption Act of 2017”, promotes the use of solar panels on the rooftop of residential, commercial, industrial, and government buildings by amending Republic Act 9513, or the Renewable Energy Act of 2008. Highlights of the bill include establishing net metering interconnection standards and pricing methodology, standardization of permits and licensing requirements (by the Department of Energy, Energy Regulatory Commission, National Renewable Energy Board, and Department of Interior and Local Government), development of solar installation loans, installation of solar panels on government buildings, appropriations to carry out the provisions of the Act, and implementing rules and regulations. The passing of this bill would result in decreased costs in electricity for households and business establishments due to rooftop solar. The Senate committee on Energy, chaired by Senator Sherwin Gatchalian, is now examining the bill. Poe enumerated proposals to enhance the effectivity of the bill and to encourage the adoption of rooftop solar in the country, mainly: removal of the 100-kilowatt cap on distributed generation to allow large-scale electricity consumers to avail of the net metering program; insertion of a provision that the same price should be applied to imported electricity and exported electricity to the grid by end users; standardization of licenses and permits required to install rooftop solar; and the institutionalization of rooftop solar loan programs. Rooftop solar is convenient. It’s affordable and cost-efficient. Installation takes hours to days. The convenience guaranteed by rooftop solar is unmatched by any other renewable technology known to man.